You, too, will surely fall for them. Get your fill of the stunning, panoramic view of the province from the highest point in Cebu! Don’t worry, it’s a relatively easy trail, and even unseasoned hikers won’t have a problem going up. Are you a fan of snorkeling? Then look no further than Pescador Island of Moalboal, a popular beach getaway with such a rich marine life, you’ll find yourself diving in the water again and again. If you’ve ever wondered what it’d be like to swim with a butanding, then head on over to Oslob for a spot of whale-shark watching. 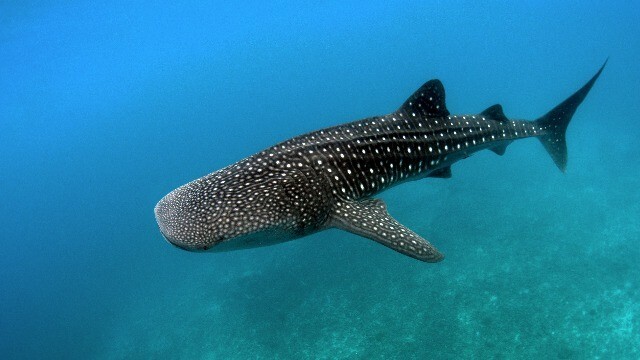 The gentle giants often grace the coastal waters and it’s a sight you won’t soon forget! You’ll never run out of thrill-seeking activities at the eco parks of Danao. Wakeboarding, rappelling, spelunking, ATV riding, and even more extreme challenges await. Looking for something a little more adventurous? Then hop on over to Camotes Island, where you can explore the caves and dive off the cliffs! Get away from the noise of the urban jungle by taking a cruise down the tranquil Bojo River. Head on over to the untouched, hidden beaches of Aloguinsan right after to cap off your relaxing stay. 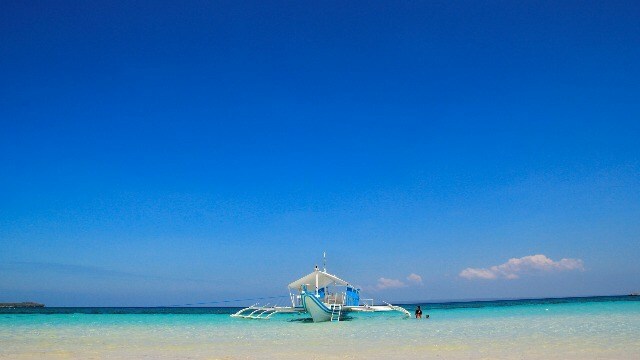 A local favorite, Bantayan Island boasts white sandy beaches and clear waters perfect for a summer swim. The chill ambiance makes it a great place to just kick back and enjoy the breeze. In this blistering summer heat, nothing sounds better than an invigorating dip in the brisk waters of this cold spring. The idyllic atmosphere and unspoiled, natural beauty of the surrounding areas don't hurt, either. Believe us, this place lives up to its name. From cliff-to-rock zip-lining, to kayaking, to cliff-diving, to snorkeling—you’ll never run out of adventures here! Enjoy the refreshingly cool waters and gorgeous scenery of Kawasan Falls, a three-tiered waterfall surrounded by lush greenery. 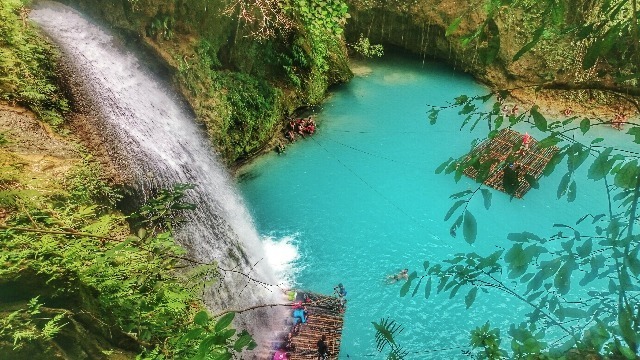 A trip to Cebu won’t be complete without a visit to this natural wonder! Without a doubt, you’ll be spoiled for choice in Cebu when it comes to beautiful and exciting vacation spots. Make sure your summer is one for the books by joining Mactan- Cebu International Airport’s Best Cebu Summer Ever video competition where the winner, along with three of their friends and celebrity guest Tony Labrusca will get the Cebu trip of their dreams. Campaign on social media – the more likes and shares, the better your chances of winning! The Best Cebu Summer Ever is in partnership with Mövenpick Hotel Mactan Island Cebu; a five-star Mediterranean-inspired beachfront hotel in the Philippines, located on a lush and tropical island, about six kilometres from the Mactan Cebu International Airport; Philippine Airlines, the country’s flag carrier and the Heart of the Filipino; and Coca-Cola. Don’t miss on this chance to experience an unforgettable summer courtesy of Mactan Cebu International Airport, the friendliest gateway to all your destinations. Find out more about this promo on Facebook. This article was created by Summit Storylabs in partnership with Mactan-Cebu International Airport.